What a beautiful location! 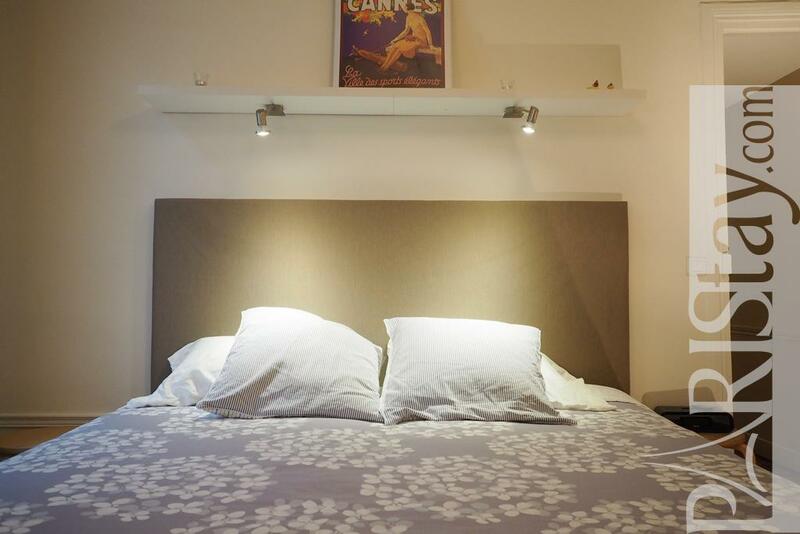 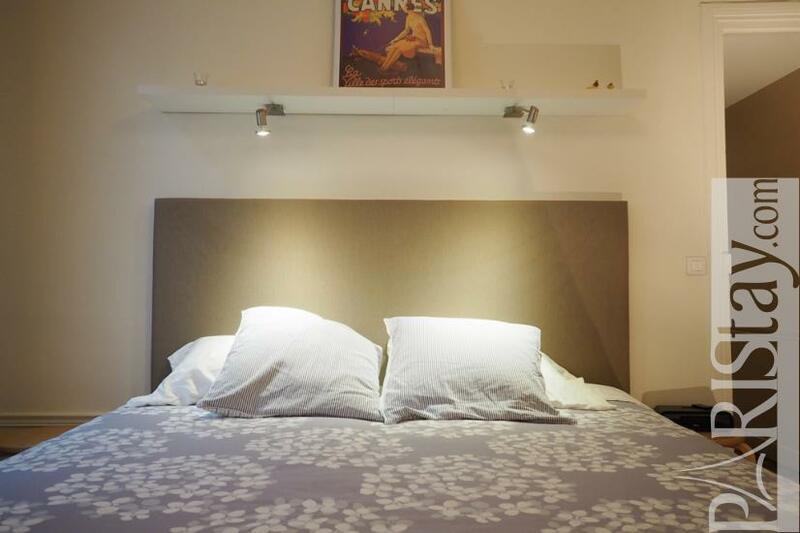 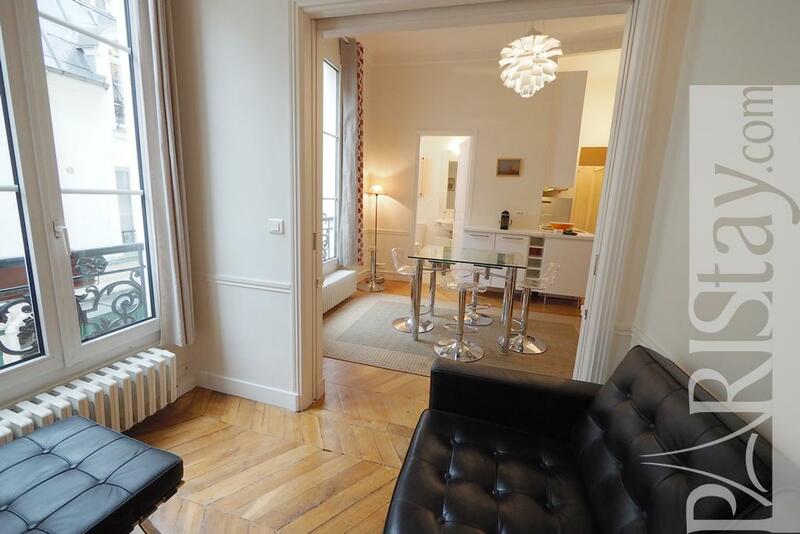 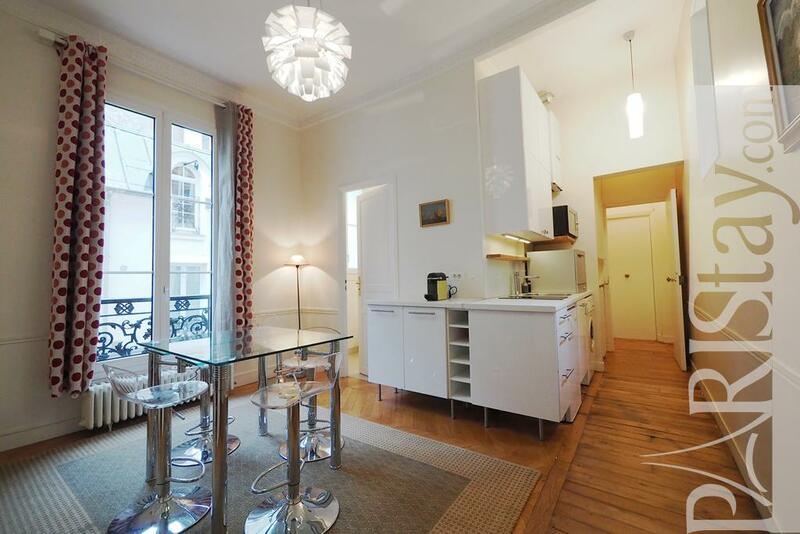 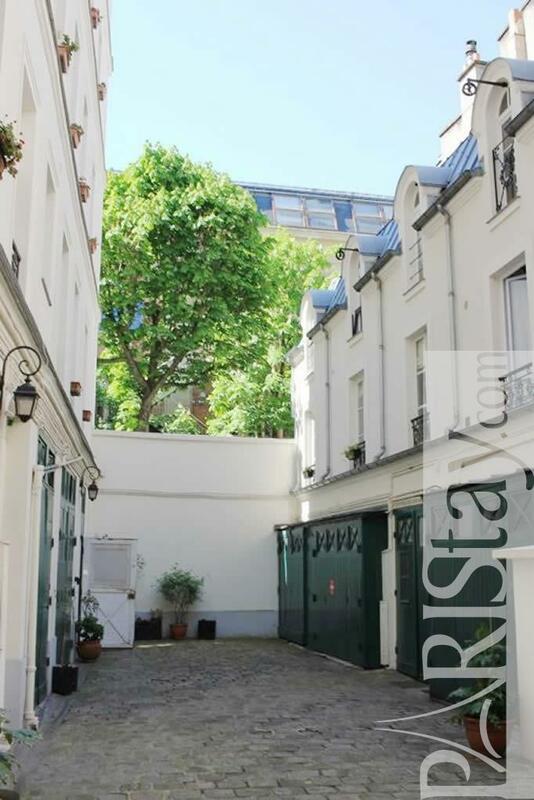 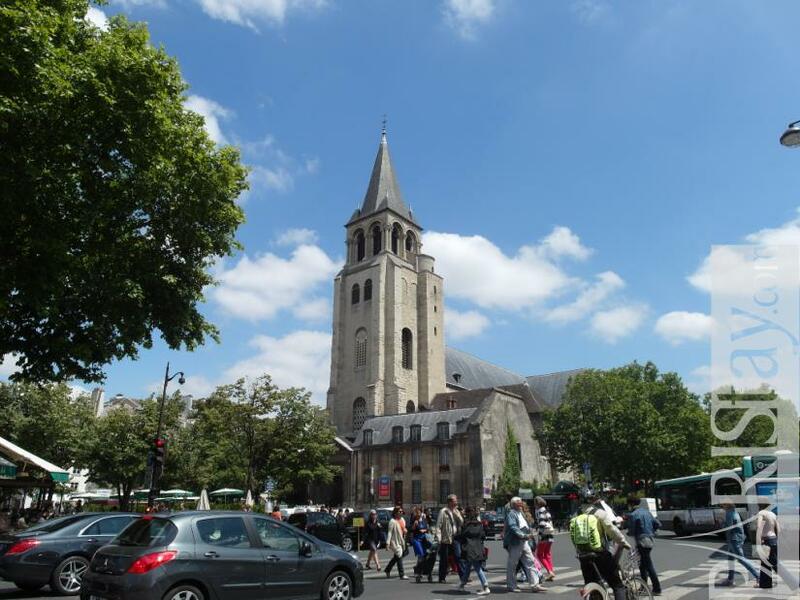 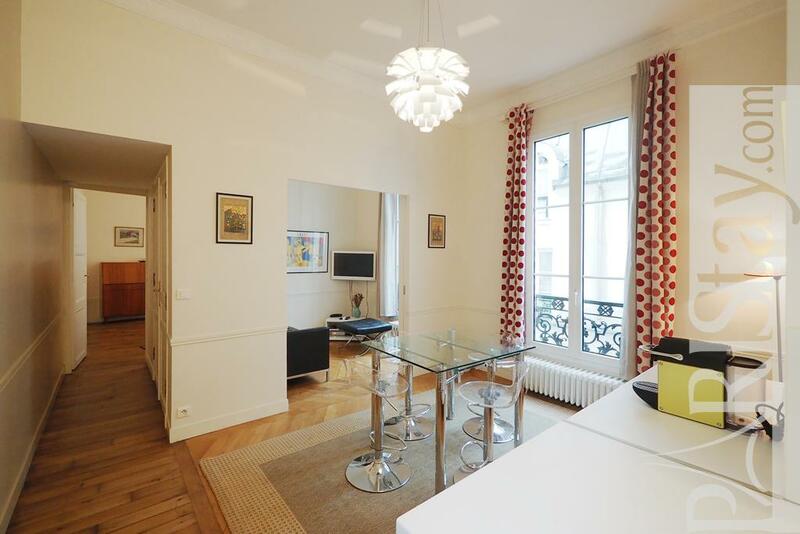 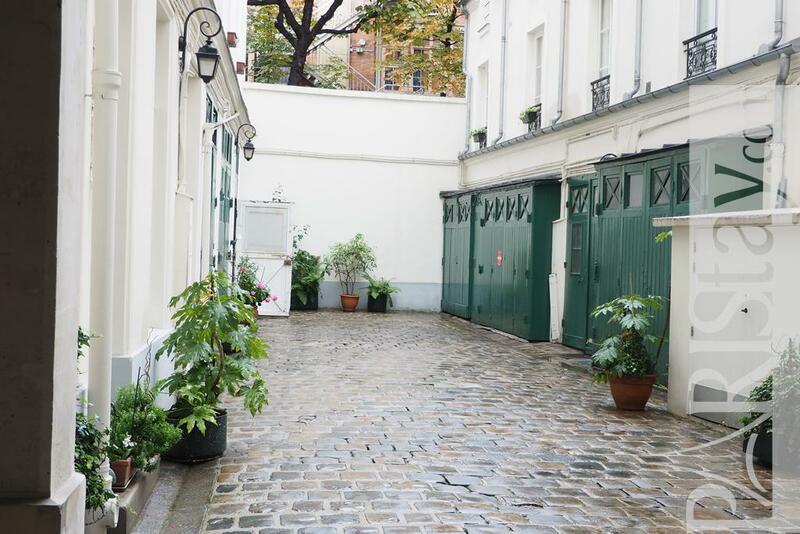 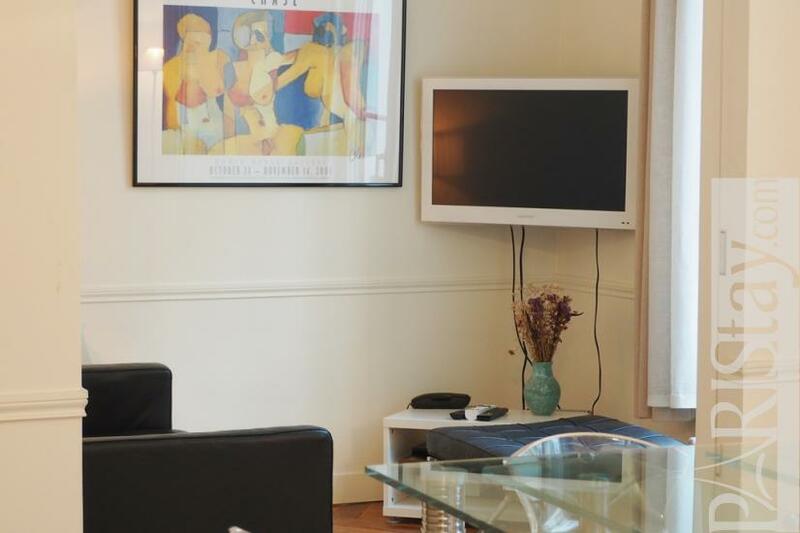 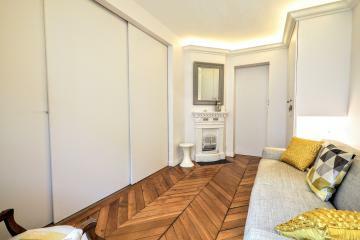 This luxury Paris 2 Bedroom Apartment is perfectly located in the heart of Saint Germain des Prés, in the very elegant Rue Bonaparte, close to the famous Place Saint-Germain and the marvellous Luxembourg garden. 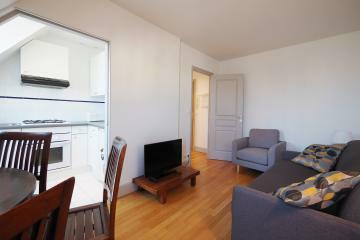 It is a wonderful place to live in town "day and night". 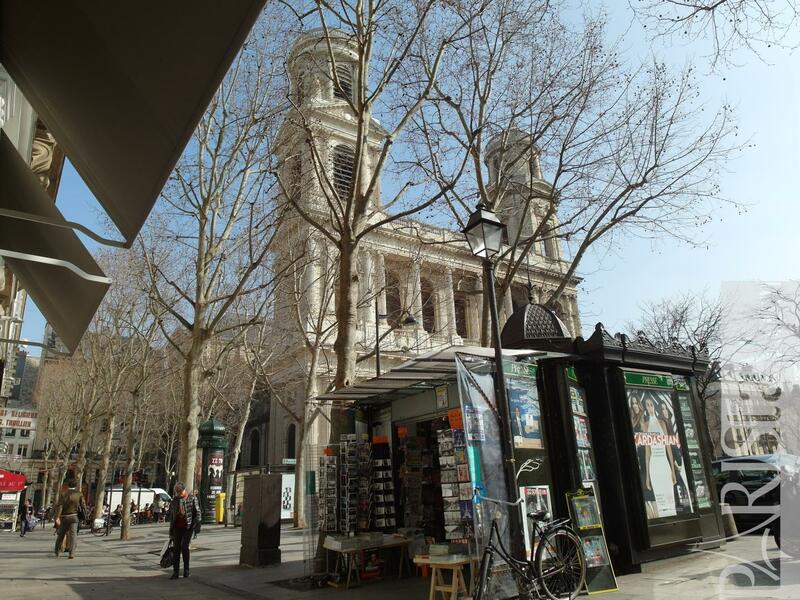 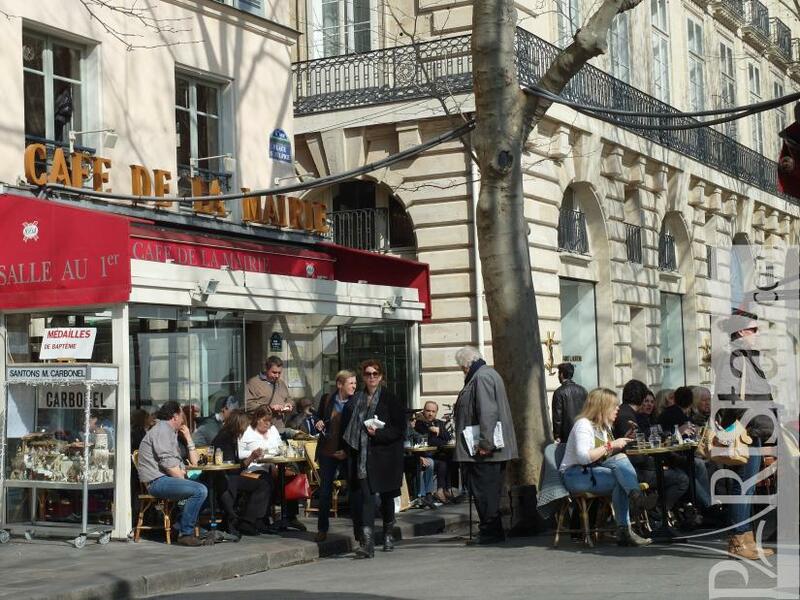 Let's buy a Sartre at Librairie La Hune, listen to Boris Vian, have a coffee in Café des 2 magots... and enjoy Armani and Ralph Lauren flagships! 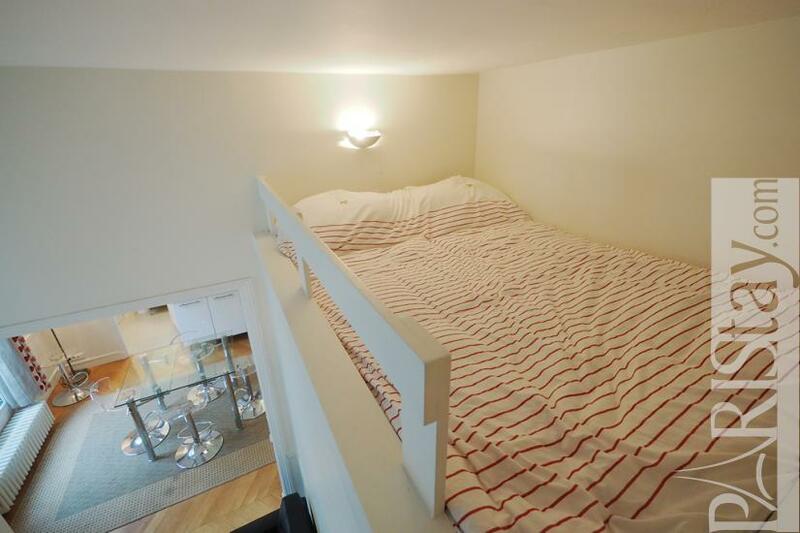 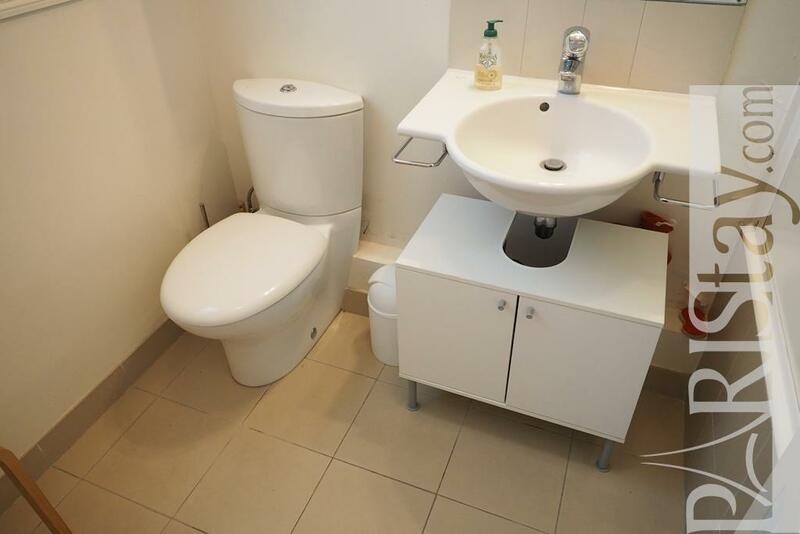 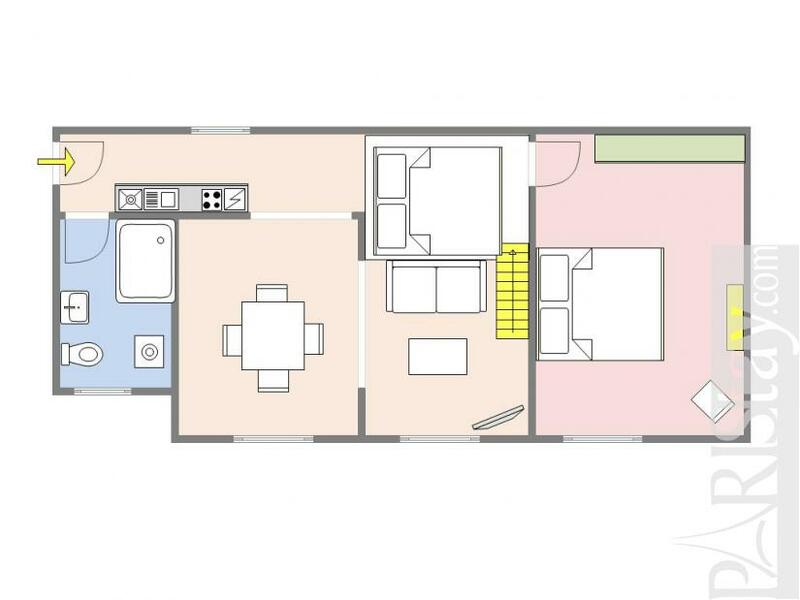 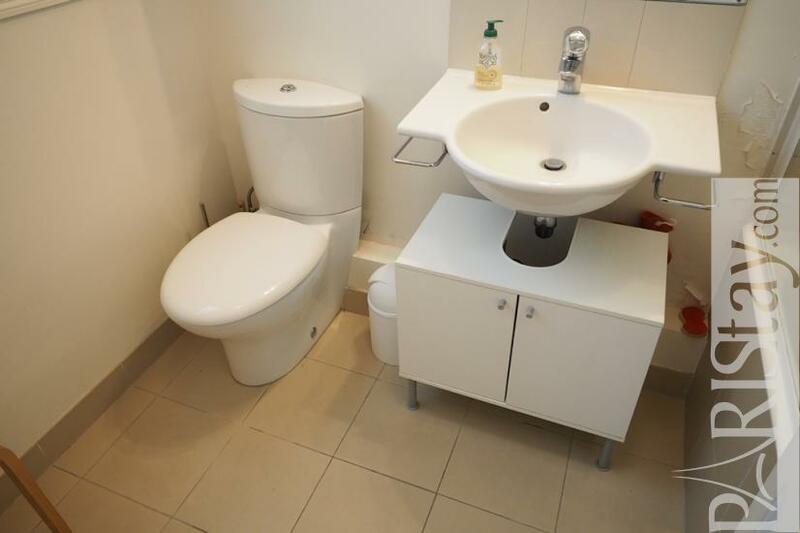 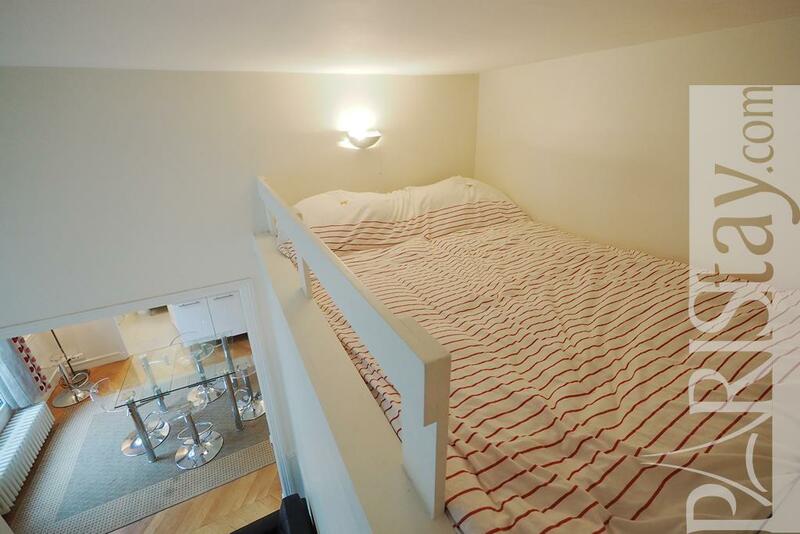 This luxury flat is spacious, bright and nicely decorated. It offers beautiful moldings and typical hardwood floors. 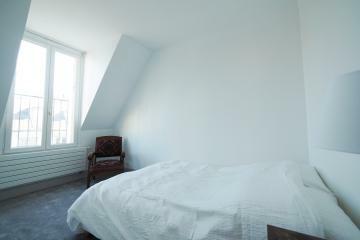 To be discovered asap! 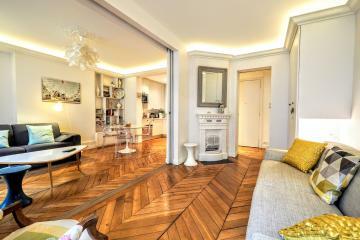 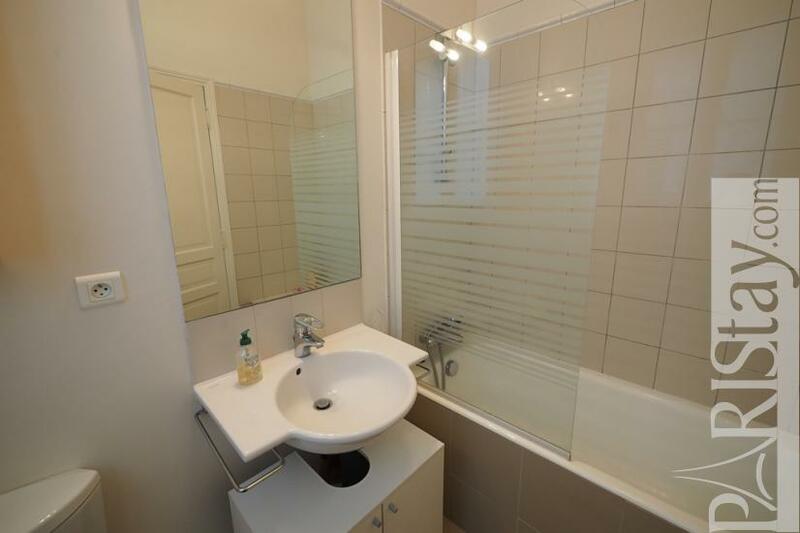 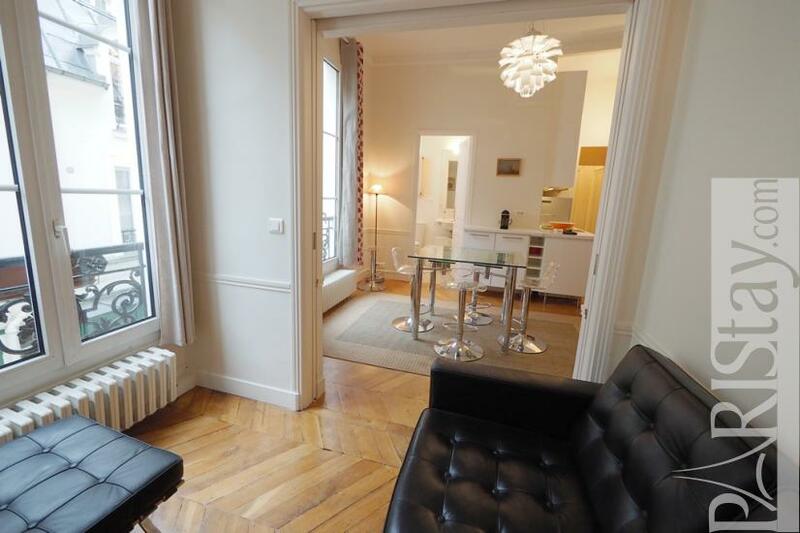 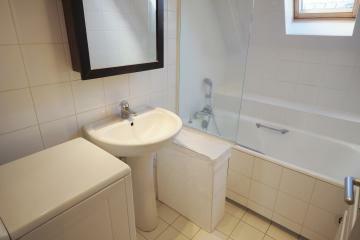 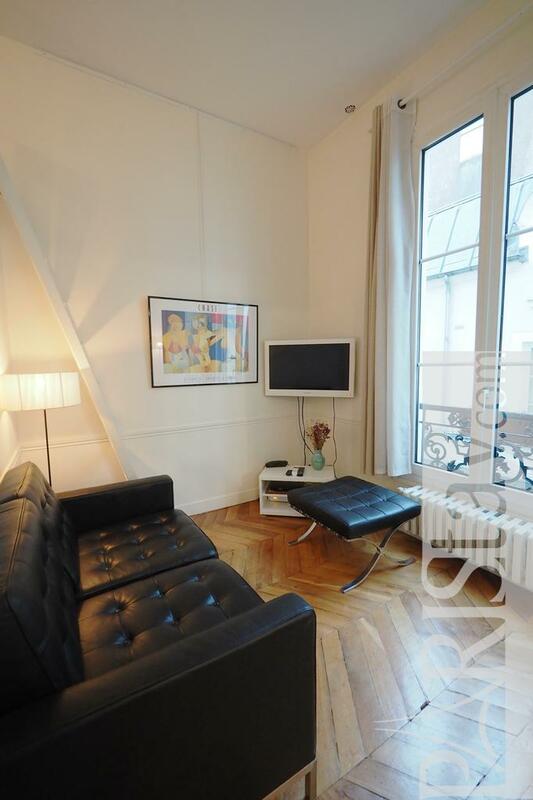 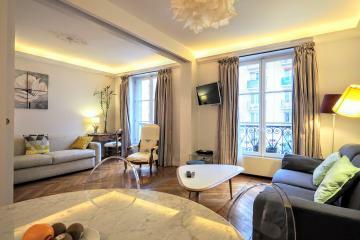 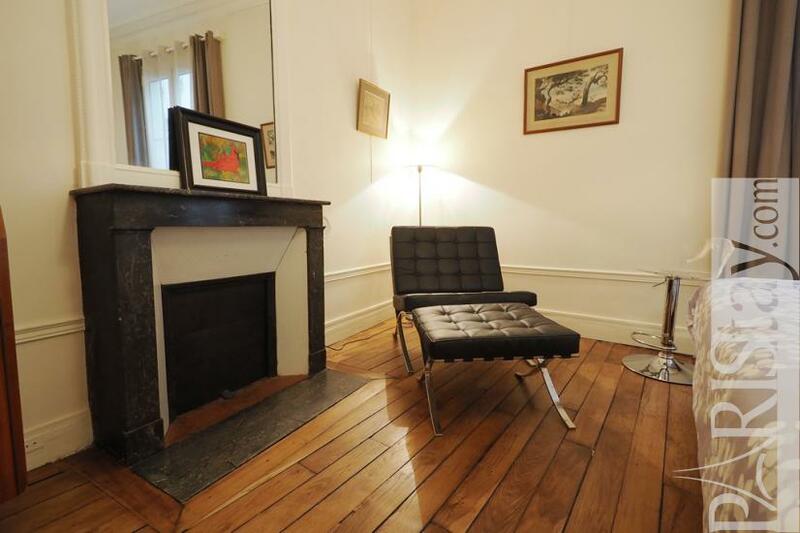 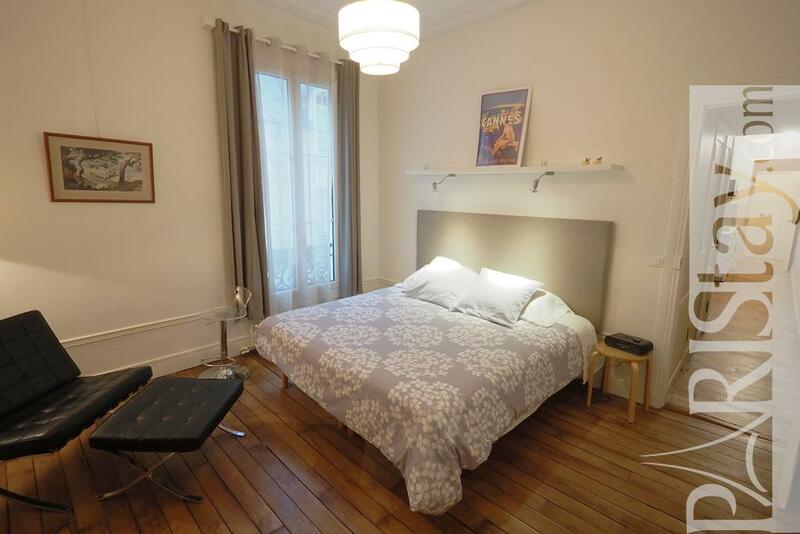 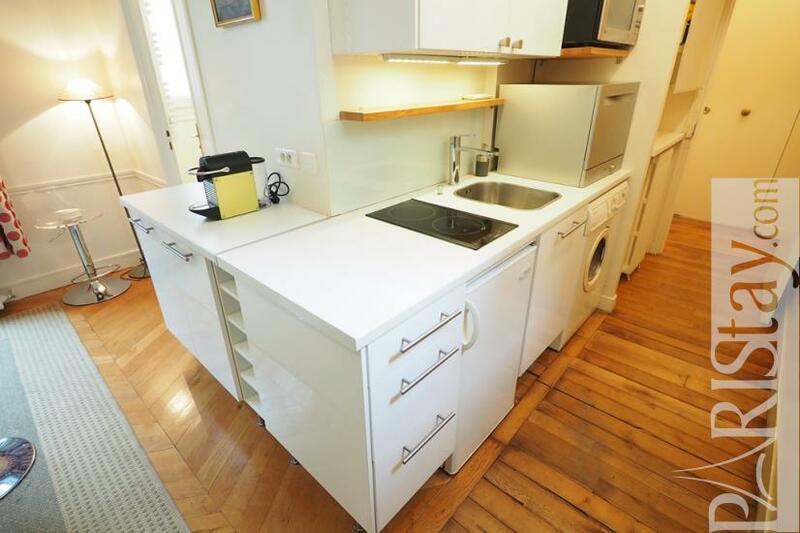 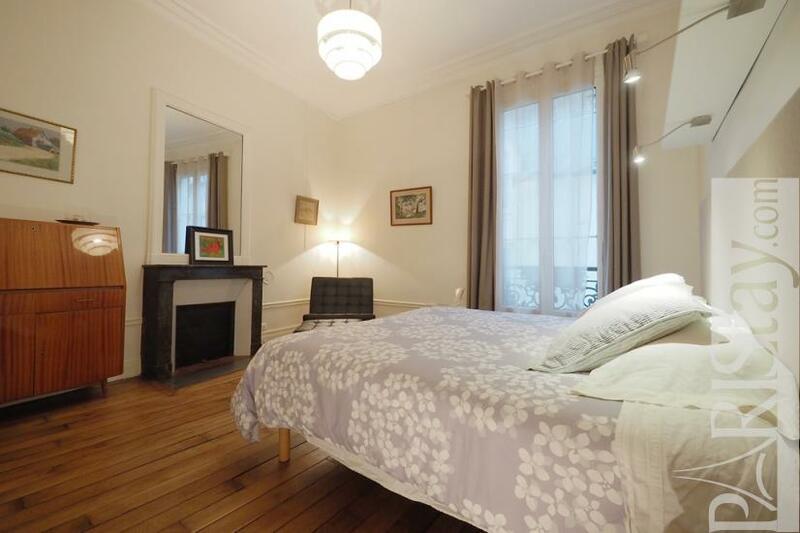 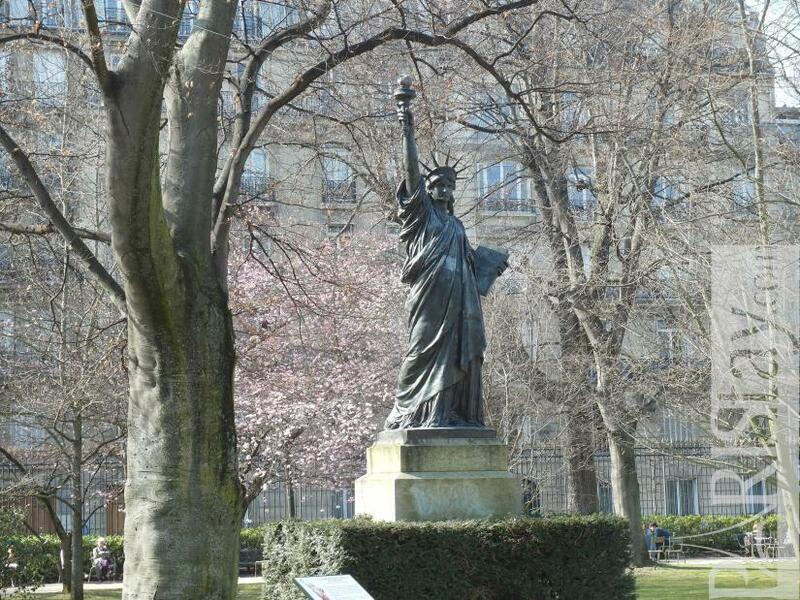 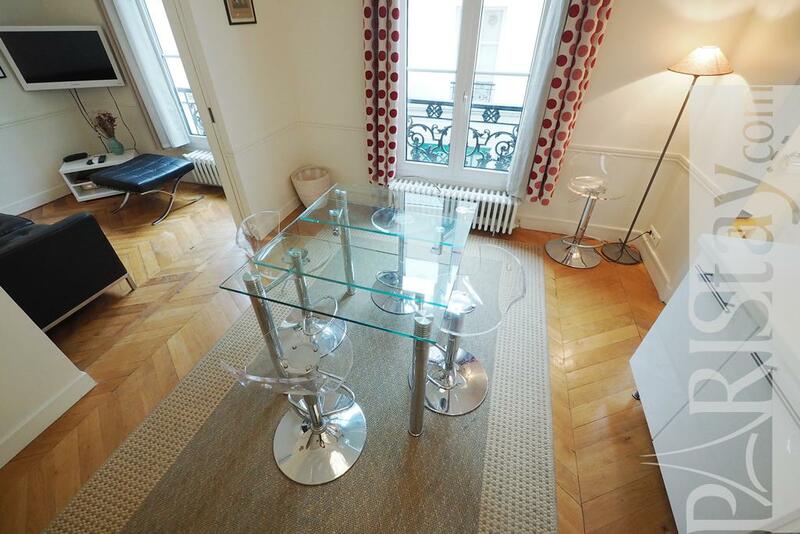 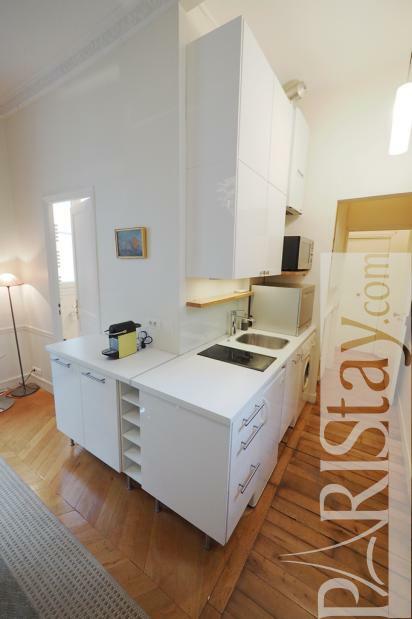 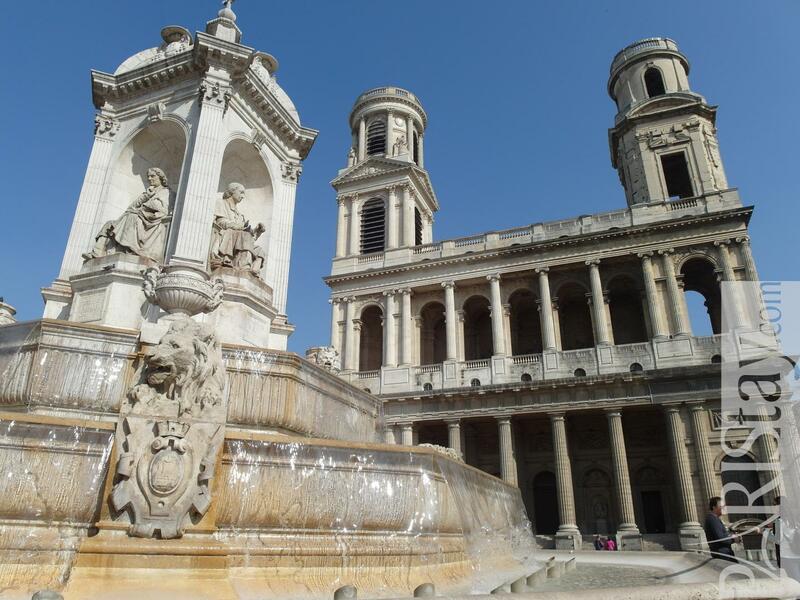 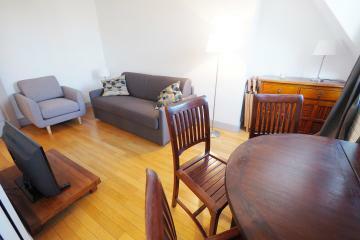 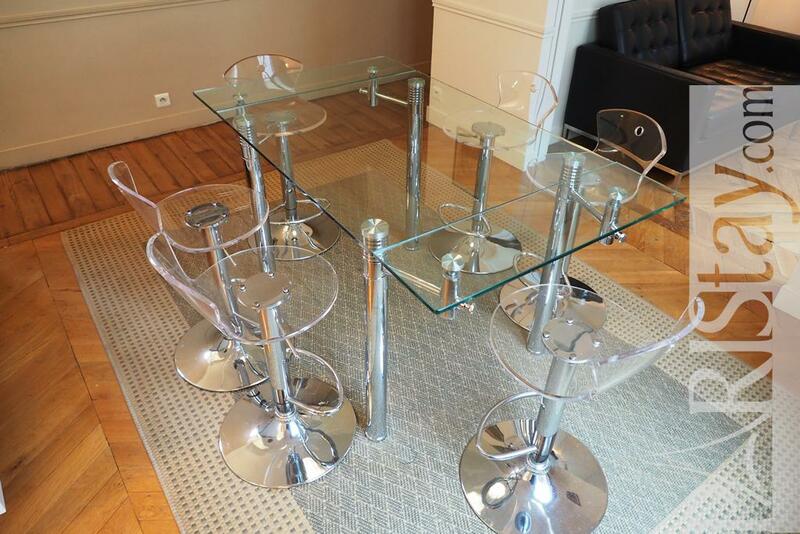 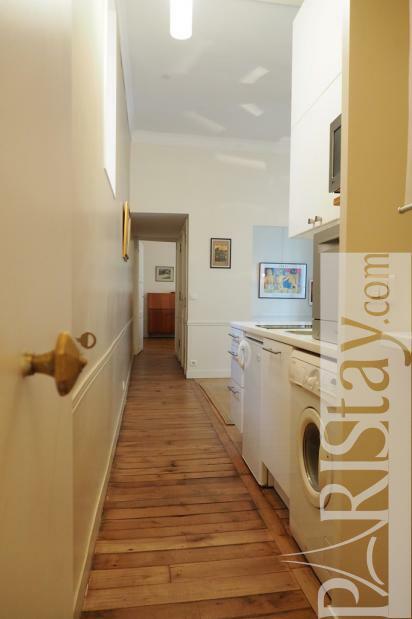 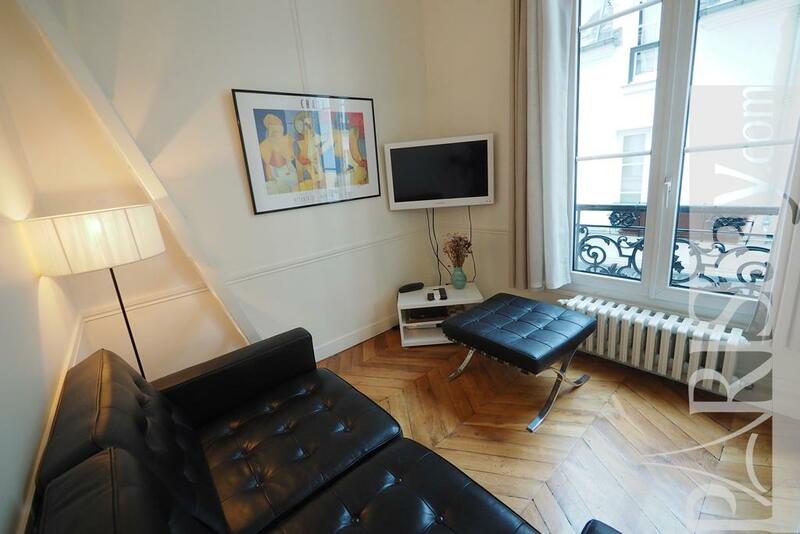 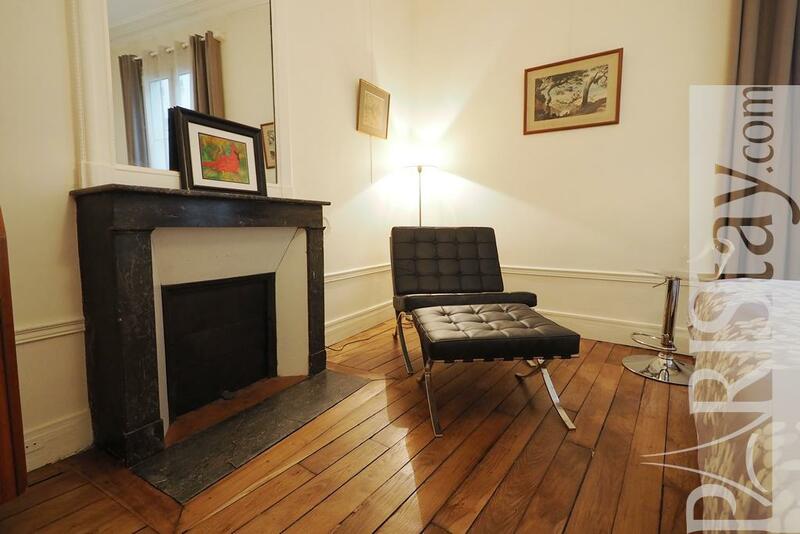 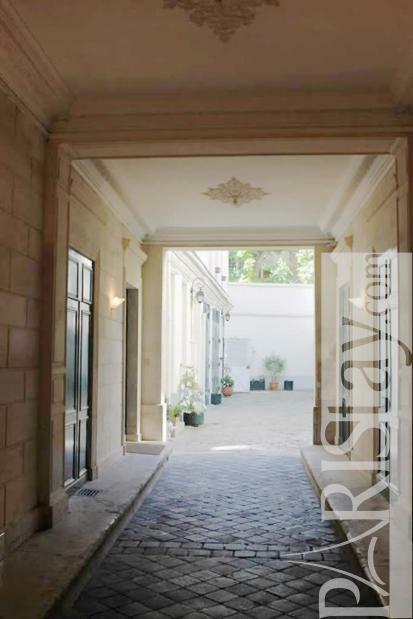 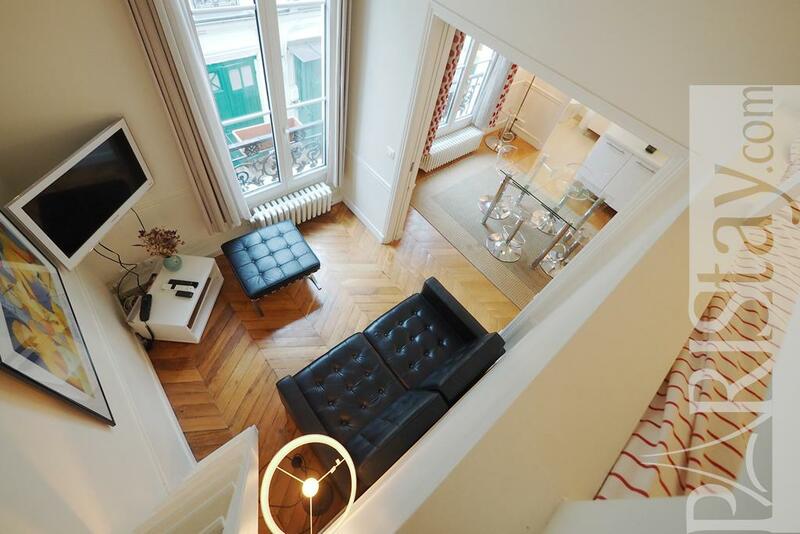 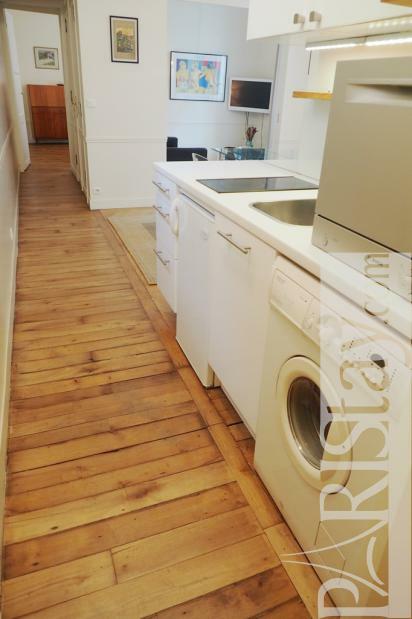 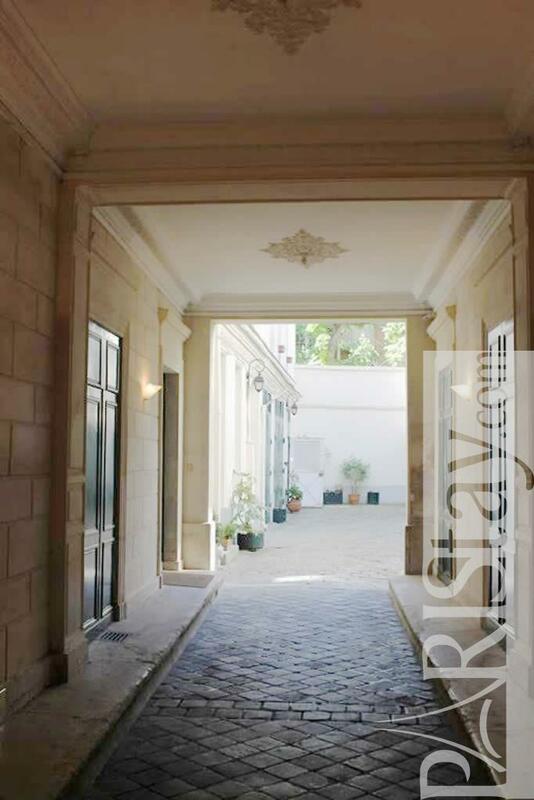 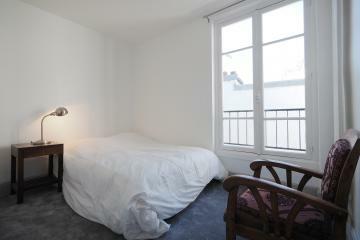 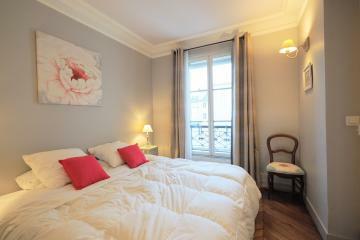 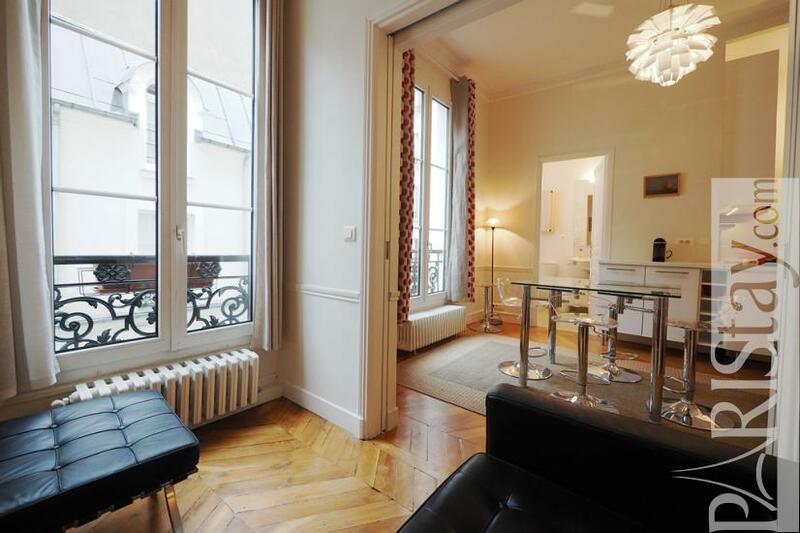 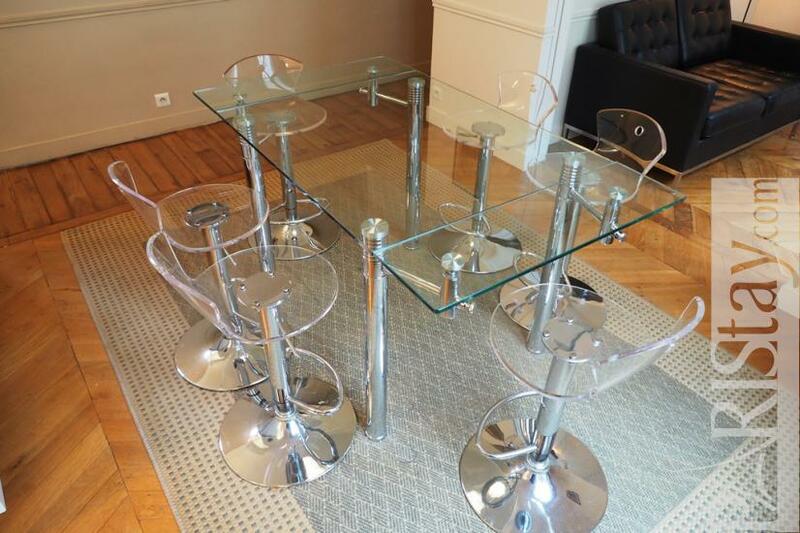 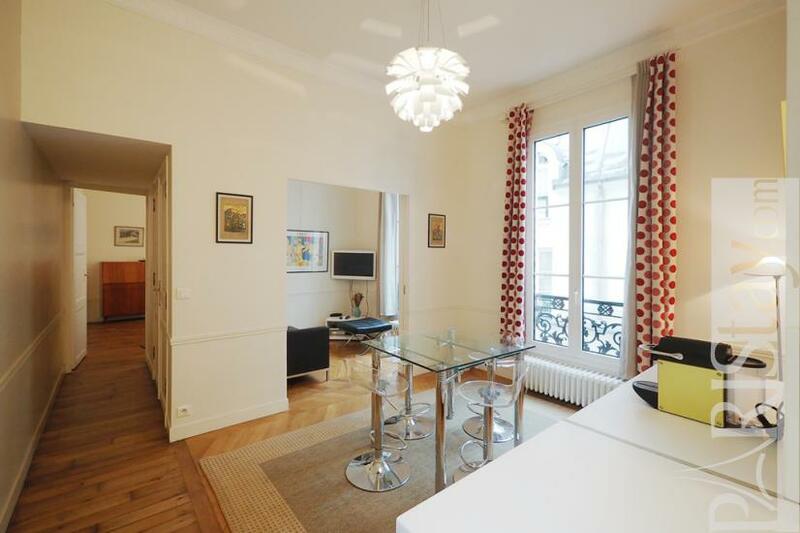 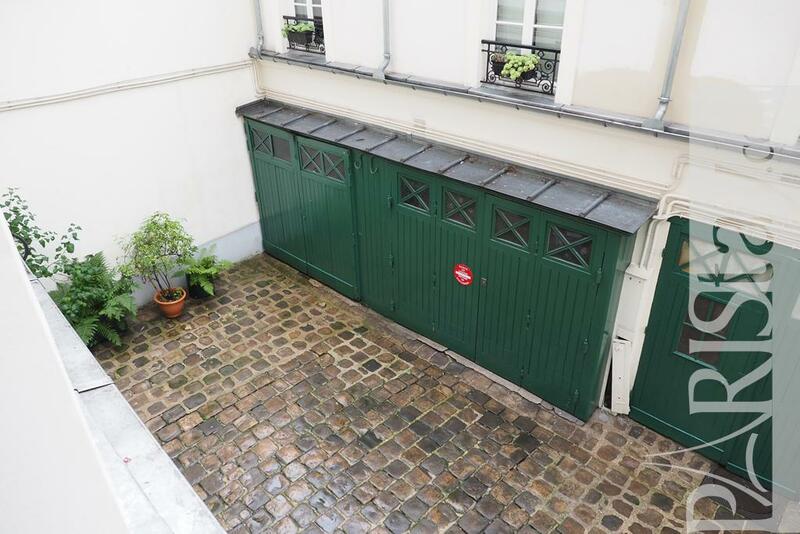 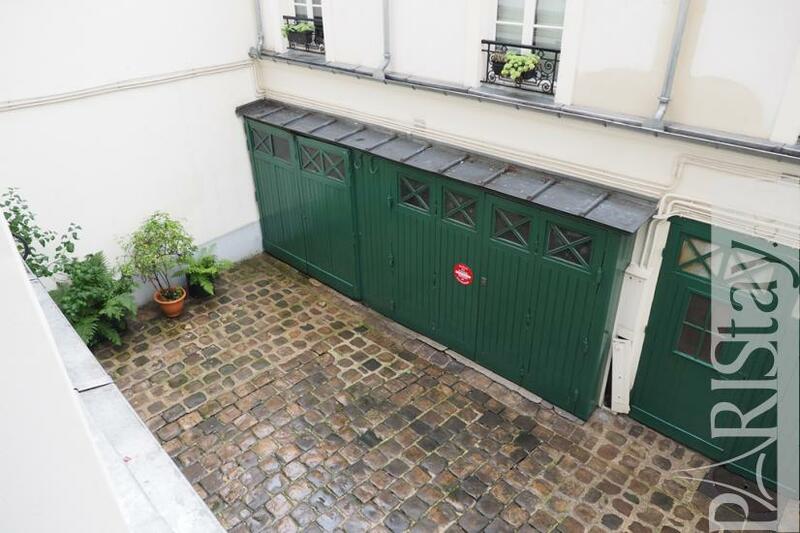 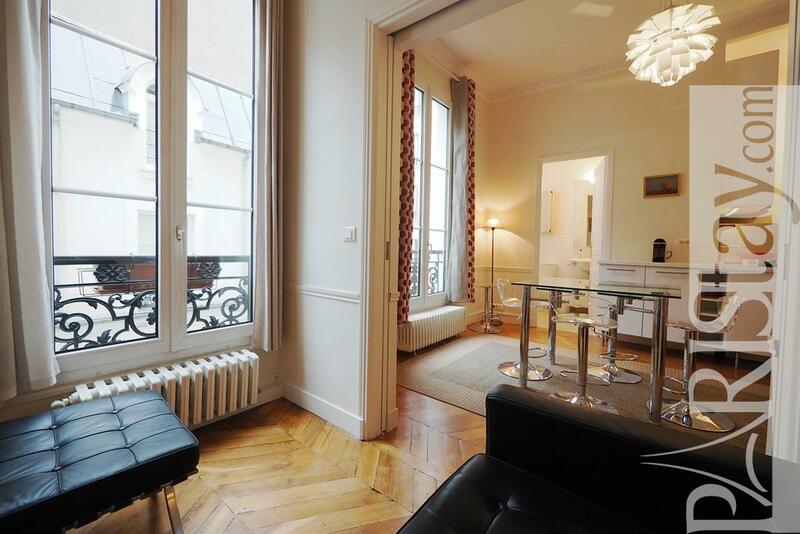 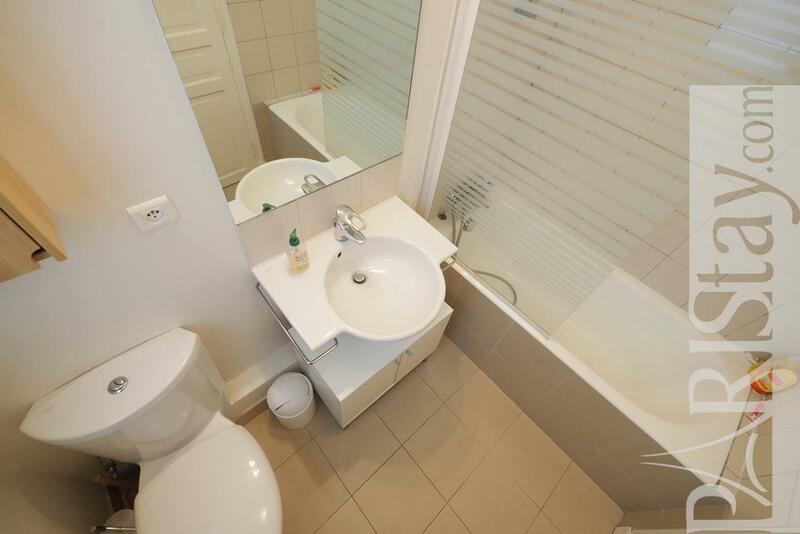 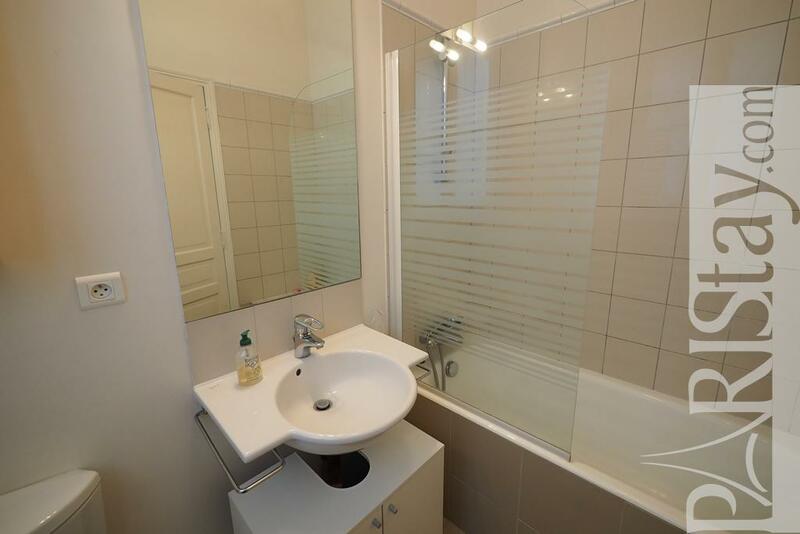 1850's Building, 1 st floor, without Lift, entry code security system, 2 bedrooms Appartement, furnished, Approx: 45m² / 484 Sq.Ft.